What is content management and workflow? Our fully hosted shopping cart software lets you sell products online. Dont miss out! 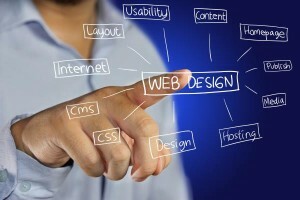 Need a new website or redesign an existing one? Going through a corporate merger and need assistance in content audit review or website migration? How about having your own online shop with PayPal / credit card payment facilities? Want to be able to update information at any time? Want to be seen on Google? At Opalwebdesign, as a website designer based in Milperra located in South West Sydney, I service a number of locations. My well designed websites are customised to match your branding and marketing strategy. Our solution will give you the freedom to publish your own content, at any time of the day. Our content management system mobile friendly websites are login protected, easy to use, and extremely flexible and scaleable. You’re not just limited to pages, either. With your own website and our web designs at Opalwebdesign, this becomes the equivalent of your Yellow Pages, making it a powerful marketing tool for your business. The possibility of adding additional features such as a blog, testimonials, a photo gallery, or even a comprehensive product listing to your website is all easily achievable. You don’t need any advanced technical knowledge, and you don’t need to purchase expensive software. Yes this is correct. Problem with your website or just need help? Whether you have broken links, no mobile version of your website, poor web design, non specific web page titles, email address exposed, then Opalwebdesign will provide you a solution. If you are a startup business, we will provide you a complete web solution. We also include web content publishing tutorials for beginnings to make the process easy. There are no computer prerequisites in our hands on training sessions. Need a New Website or redesign an existing one? Whether you need a basic mobile friendly website or a full online payment shopping experience for you to sell your products, we are here to help you meet your requirements. When the personal touch matters most, we are here to make your business grow. Call Me on 0413-701-333. By Appointment Only. Our Business Starter package gives you a beautifully designed small business website with the home page content edited for you by us. Please DO NOT say YES to anyone else until you have explored all of our options. The price for a basic content managed site gives you complete control of the website content.You can add pages, make unlimited changes, and even upload your own photos and embed YouTube video clips. 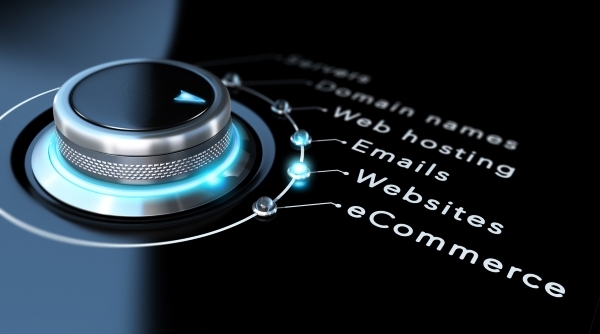 Improve your website ranking and watch your future sales grow for your business. I can help you get your website up to scratch so that it actually generates new leads and makes a positive impact on your bottom line. Opalwebdesign also offers training in posting content (images and text) to your website at no extra cost. If you have special requirements, please call us now on 0413 701 333 for a free quote. All websites delivered comply with Web and mobile best practices. Please note that Web hosting and SSL security certificates (recognized normally as a padlock, or https) are purchased separately (SSL) from OpalWebDesign, and pricing will depend on your selected merchant and level of encryption. Is your website mobile friendly? Call us and we can discuss the redesign process to achieve this for your website. Experienced in web strategies and content management specialist. Delivered many website projects successfully. Results based focus to deliver sales, leads & more customers. My skills are current and updated regularly to reflect best practice. * St George Sutherland Shire * City of Randwick * City of Botany Bay Ku-ring-gai * City of Canterbury * City of Bankstown * The Hills Shire * Hornsby Shire * City of Parramatta * City of Ryde * City of Fairfield * City of Liverpool * City of Holroyd * City of Sydney * City of Willoughby * Waverley * Woollahra * Lane Cove * Riverstone * City of Blacktown * Inner West * Cumberland * Strathfield * City of Canada Bay * Burwood * North Sydney * Mosman * City of Penrith.